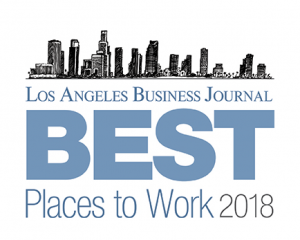 For the fifth consecutive year, Pango Group has been recognized as one of the best companies to work for in Los Angeles. 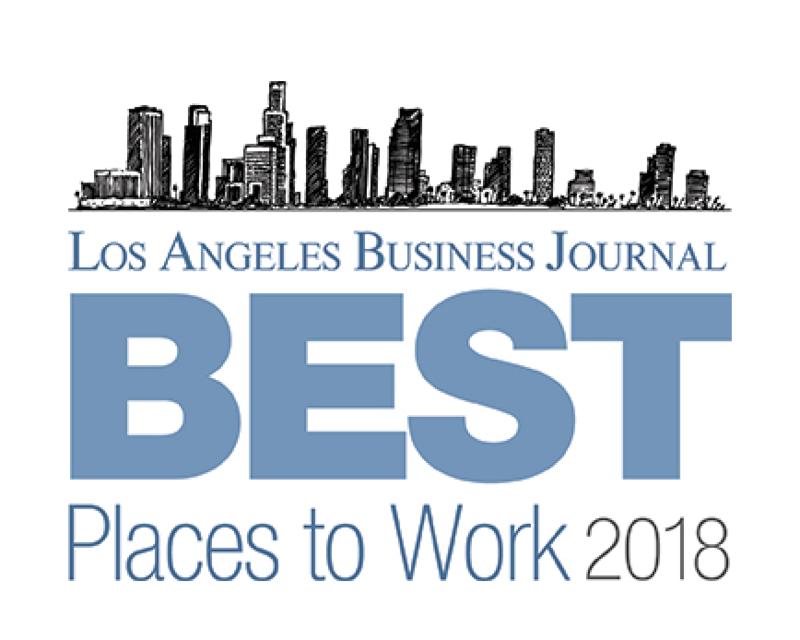 We received this admirable title by The Los Angeles Business Journal in its Best Places To Work in Los Angeles list. The list was launched over a decade ago to honor companies that achieve business success, while fostering a positive work environment. Here’s some more information about what this means to us as an organization. “Even though we have made this list for five years in a row, it’s still just as exciting as it was in year one. Making this list is important to us because it shows us that we are truly living and breathing our mission to enhance the lives of the people, partners, and communities we serve,” shared Jeff Russell, Pango Group President. Our mission is to run exceptional real estate service businesses with a focus on enhancing the lives of the people and communities that we serve. Since our start, we have been involved in local philanthropy efforts and have expanded initiatives to include a partnership with Giveback Homes, which partners with Habitat for Humanity to build projects for deserving families in the U.S. and globally. In addition, we founded our own non-profit organization—the Pango Foundation. The non-profit provides our network of companies and employees with built-in opportunities that allow them to contribute to good works, including a multitude of ways employees can support scholarship funds, financial education classes, philanthropic partnerships and charities. In addition to our company receiving this recognition, Glen Oaks Escrow – one of Pango Group’s brands – also made the Best Places To Work list for both its Orange County and San Diego offices. Thank you to everyone who made this achievement possible! We look forward to many more decades of running exceptional real estate service businesses that enhance the lives of the people, partners, and communities we serve.